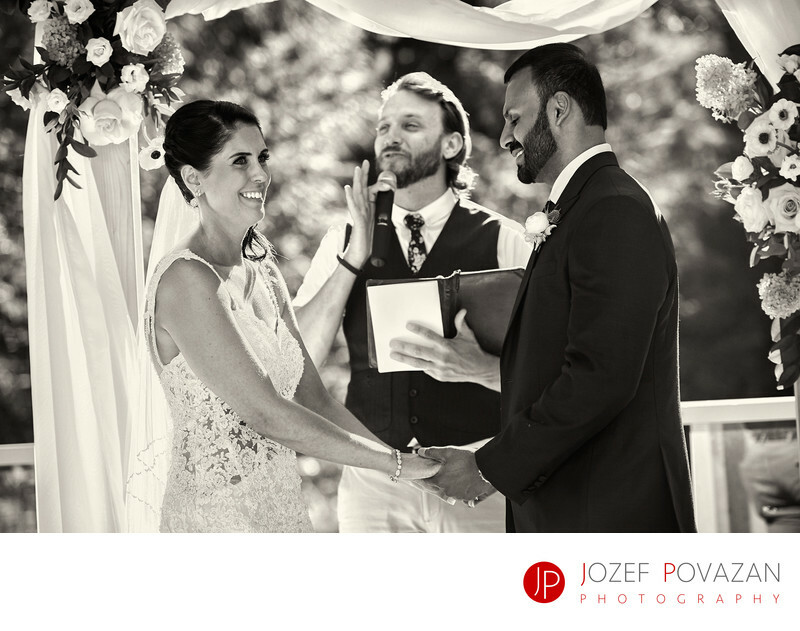 Furry Creek Wedding Ceremony photographed at waterfall - Best Vancouver wedding photographer Jozef Povazan Photography studio. Furry Creek Wedding Ceremony photographed at waterfall by Jozef Povazan Photography. Ceremony officiant was who else then Shaun from Young Hip and Married.